Nigerians on Twitter are reacting to the killing of Stephen Urueye allegedly by armed thugs at Idi Araba area of Lagos State. 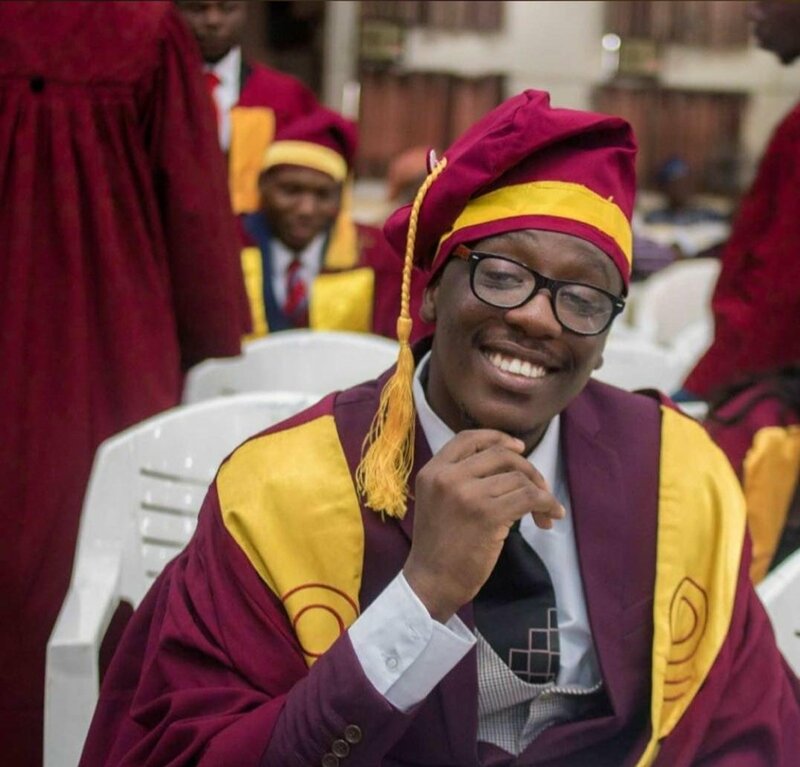 Stephen Urueye, is a medical doctor said to be working with the Lagos University Teaching Hospital (LUTH), was one of the graduates from University of Lagos (UNILAG) who participated in the school’s convocation held on Wednesday in Akoka. According to reports, Stephen was attacked by suspected thugs on Thursday night and was rushed to LUTH where he later died. Following the news of his death, sympathisers took to Twitter to pay tributes to him and demand justice for the victim. They also condoled with his family while others shared their experience in the area where Stephen was attacked. But the trauma and PTSD from that night remains even today. I was indeed lucky to be alive. Sadly not everyone will be so lucky if something isn’t done to ensure security on that canal road especially. The environs of LUTH should be sanitized. Area boys, miscreants and those under the influence should be disloged. @AkinwunmiAmbode, @jidesanwoolu, @JokeSanwoolu, @tundefashola, @MBuhari, please protect hospital staff and students. Now in one night a young promising Dr, only son, who just convocated on Wednesday, stabbed to death by 9pm AT LUTH GATE + Male and Female hostels robbed! I remember 2010 when my guy, Kazeem and I got into the hands of some fraudsters/ritualits/robbers around that Idi-Araba side that would possibly have killed us. We were behind LUTH hoping someone somewhere would save us. #JusticeForStephen Protesters are being harassed by "Okada" & Bus drivers for blocking their route – causing traffic. @PoliceNG Were you not informed about the protest? So we lost a colleague to the cold hands of death yesterday right after his convocation and at his work premises… This is so callous.